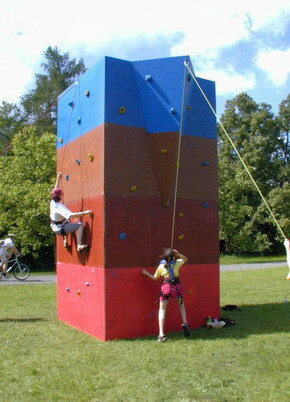 You can try mobile climbing wall with the height 5 metres for 4 people. 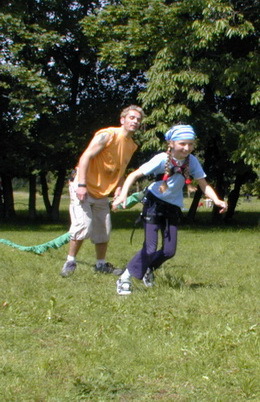 This climbing wall is once and only in the Czech with krans and sloping wall. 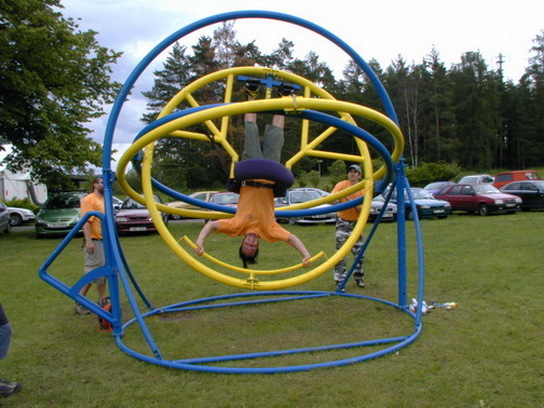 Another extreme sports which you can try, are: aerotrim - weightlessness simulator with the overloading till 4,4 G, bungee running or zorb.